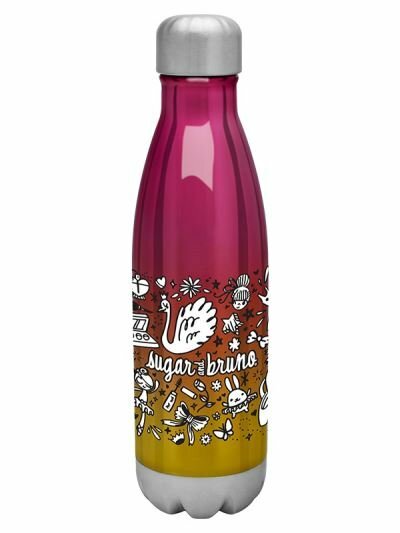 Sugar and Bruno's Doodle Force Water Bottle is a new Allegro favorite. 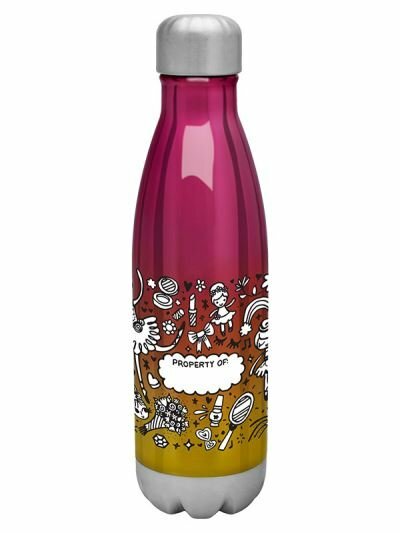 It's a steel thermal bottle with copper vacuum insulation. 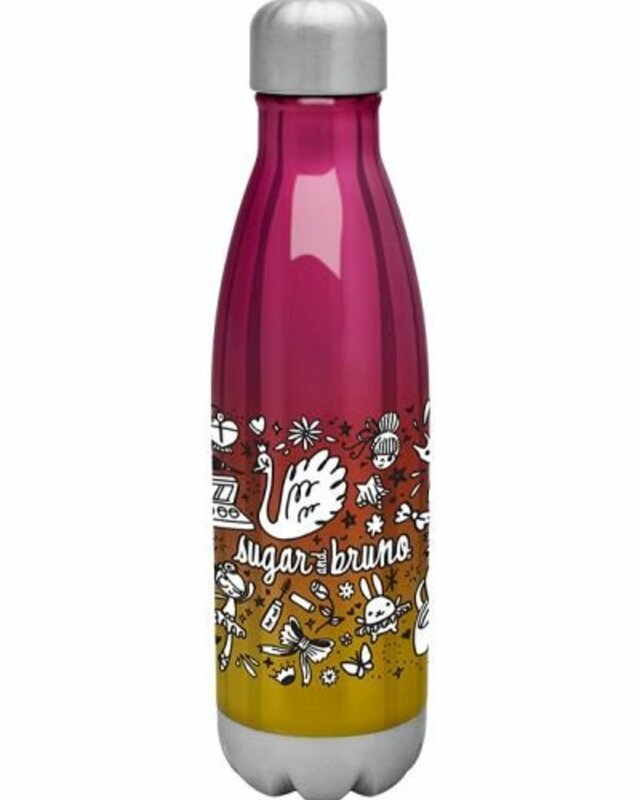 It has a threaded stainless steel insulated lid and stainless steel base. 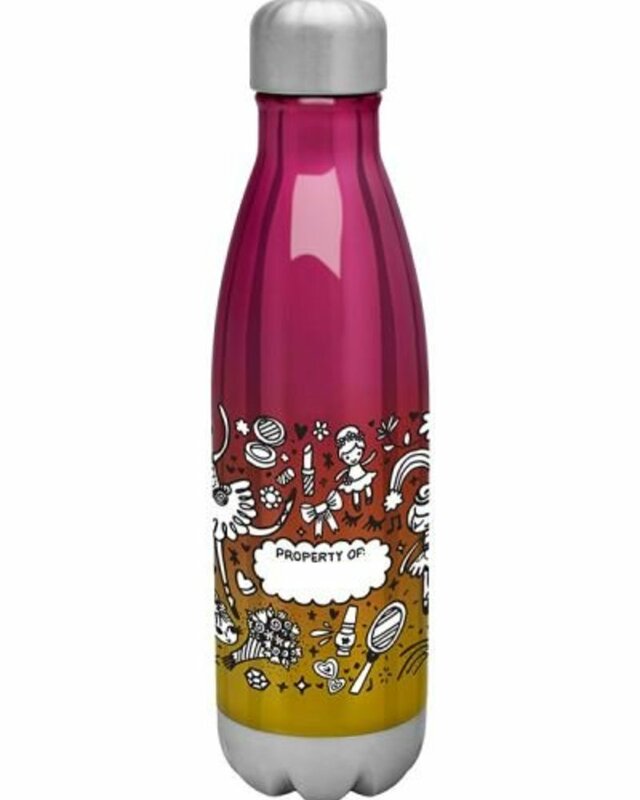 This bottle keeps beverages hot for 12 hours and cold for 24 hours. It's a 17 ounce bottle. 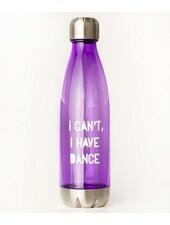 It would make a perfect recital or performance gift for any dancer.